Dear Lords, together with the latest version, new instance heroes are presented to you. Let’s meet them in advance! After sweeping the main line instance opened at Lv. 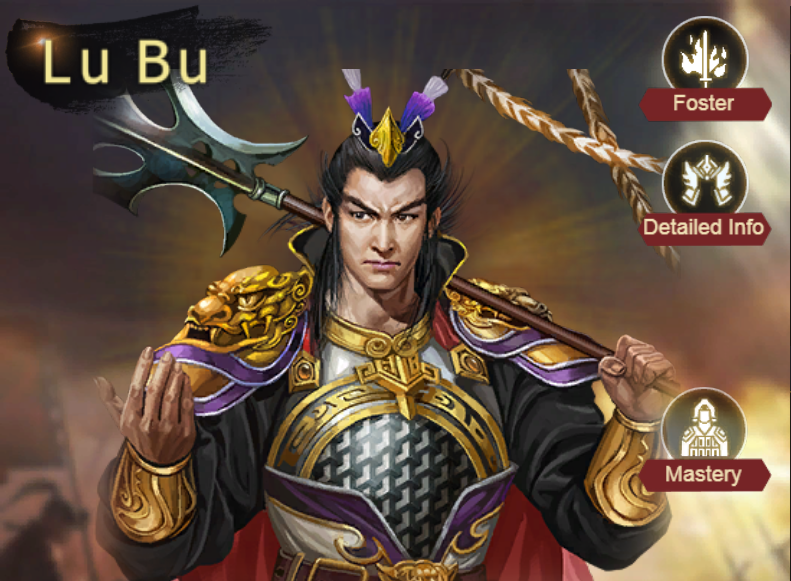 209, you could promote Lu Bu. After promoting Lu Bu, the sum of his Lead and Force is 153! Besides, he has powerful All-Terrain Capacity and naturally owns splendid hero skill——Peerless: Attack 3 rows of enemies. He also has better talents——Demon: Each row gets a safety cover that can absorb 35% skill damage from fully-recruited on the battle; Solipsism: Immune to next common attack of enemy if your common attack cannot cause damage (Inherit Split, Peerless and Peerless Me). After sweeping the main line instance opened at Lv. 203, you could promote Sun Jian. 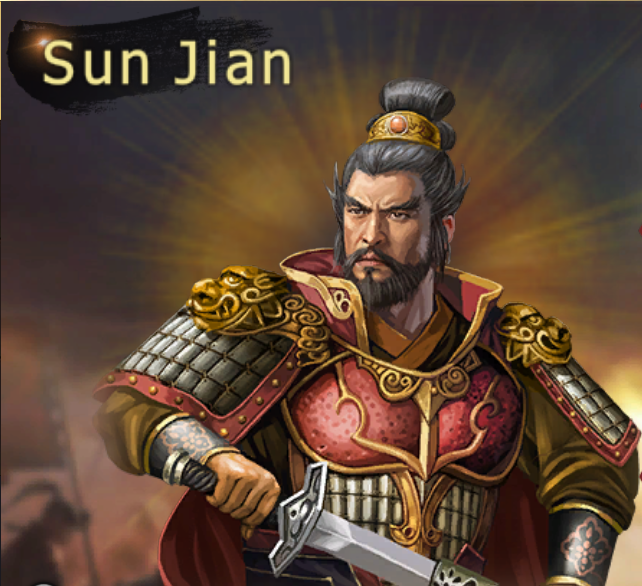 After promoting Sun Jian, the sum of his Lead and Force is 150! Besides, he has powerful City Capacity and naturally owns splendid hero skill——Epic Soul (Attack 2 rows of enemies). He also has better talents——Tiger Roar: Enemy’s force reduces 3 points when facing him; Machete: Common attack causes 1.25 crit when facing enemy whose force is lower than his own; Impavidity: Rebounds enemy’s skill and immune to enemy’s rebound, all rows are surrounded with shield which can reduce 45% damage caused by enemy’s skill or common attack when hero is battling (the effects only lasts 3 times).